You're out in front, churning through the water leaving a trail of destruction behind you. Your competitors know you're leading the race and all they can do is eat your bubbles. 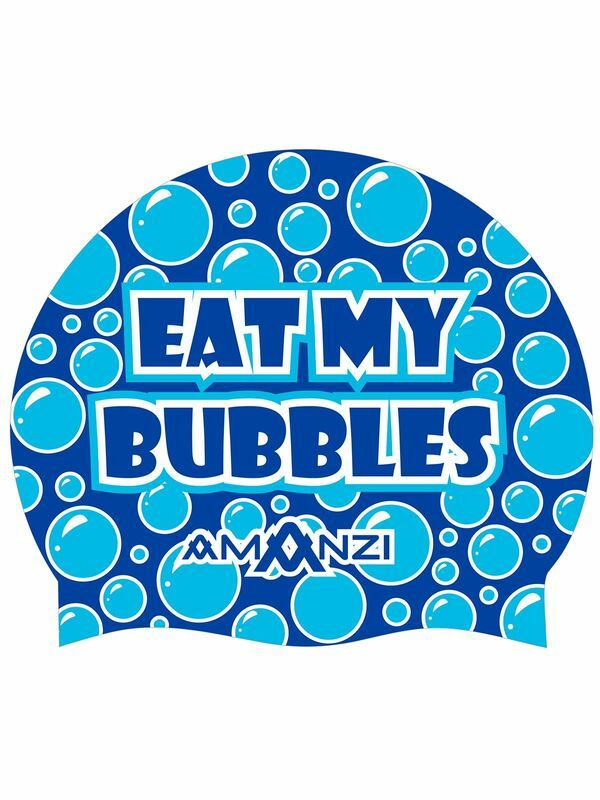 Psych out your competitors in the Eat My Bubbles Swim Cap.